Out Of My Element aka 24 Days Of Christmas! That’s right beer lovers! WCBL coming at you loud and clear from Edmonton, Alberta, Canada. 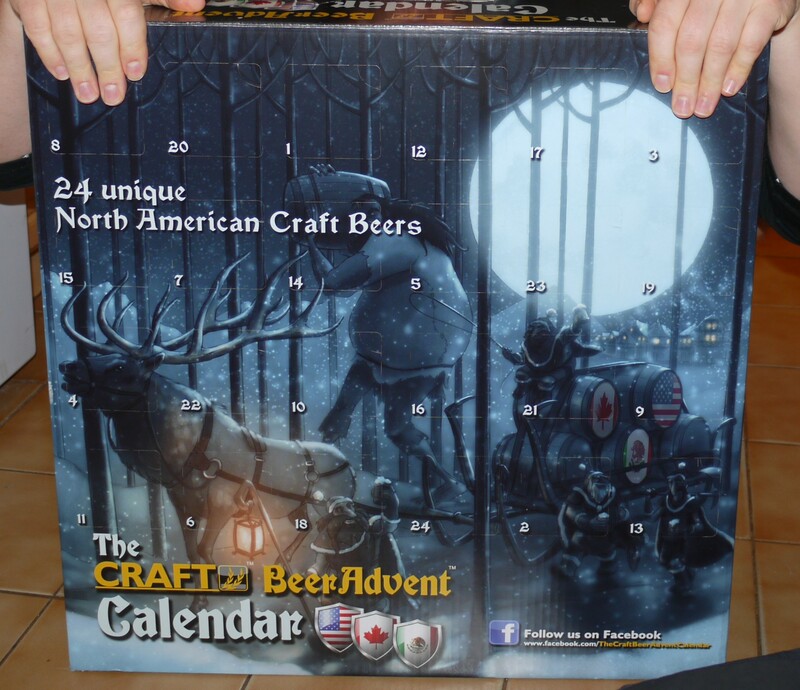 This is going to be a very special month for us all as my lovely spouse has picked me up the Craft Beer Advent Calendar. That means 24 days of WCBL updates and thoughts on some beers currently unavailable here in Alberta. I’m going to make comparisons to currently available brews so that those of you who don’t have calendars can play along at home. Craft Beer Importers Canada has put together this lovely package and I think that the best part of it is I don’t get to choose what’s in it. I’m forced to drink outside of my comfort zone with the added bonus that it’s likely I haven’t tried many of the beers and probably don’t know many of the breweries. I’ll try to fill you guys in on any interesting info about both as well as my usual thoughts. 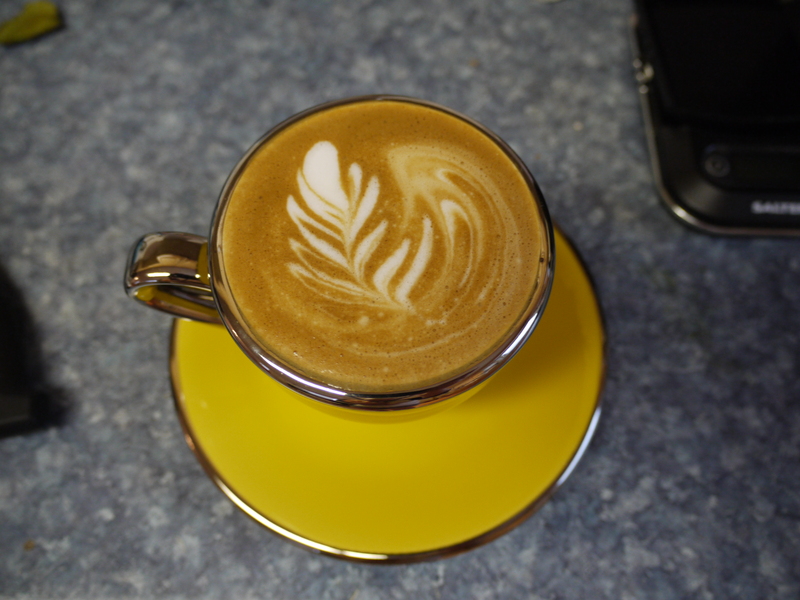 I’ll have my morning coffee then let’s get drinking. I have been on a porter kick for a while now and I have to say I find them very satisfying, especially in the winter. Now that Deschutes Brewing is available here in Alberta pretty much every craft beer lover has to take a taste of Black Butte Porter. It is certainly a solid defact-o porter that will give you a great basis on which to judge every porter you drink moving forward and most will pale in comparison. 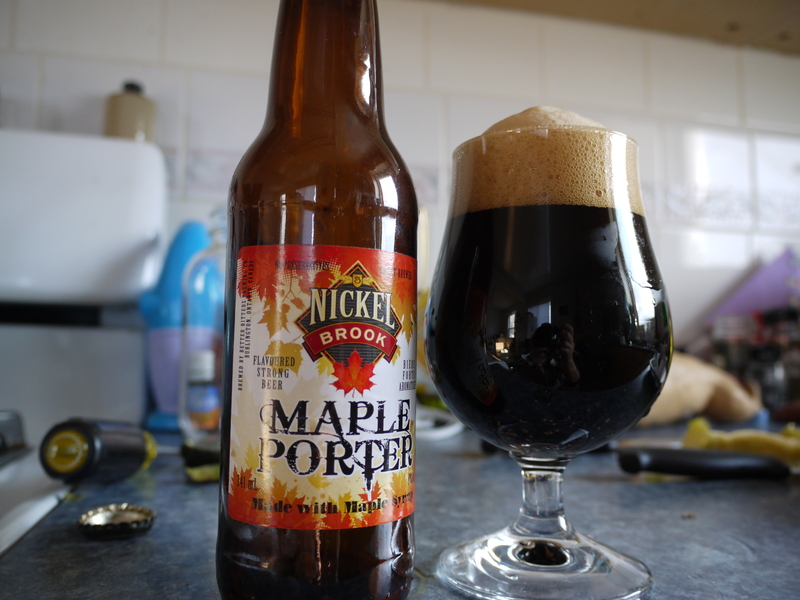 The first beer of the calendar is of course a porter brewed by Nickel Brook Brewery out in Ontario. Checking their site shows me they’re pretty pumped about making beer and they have put a lot of expensive ingredients into this particular beer including; four malts, wheat, maple syrup and two varieties of hops for 6% ABV and 27 IBUs. Now one of the challenges with brewing is getting any interesting sugars used in primary to render any flavour into the end product. 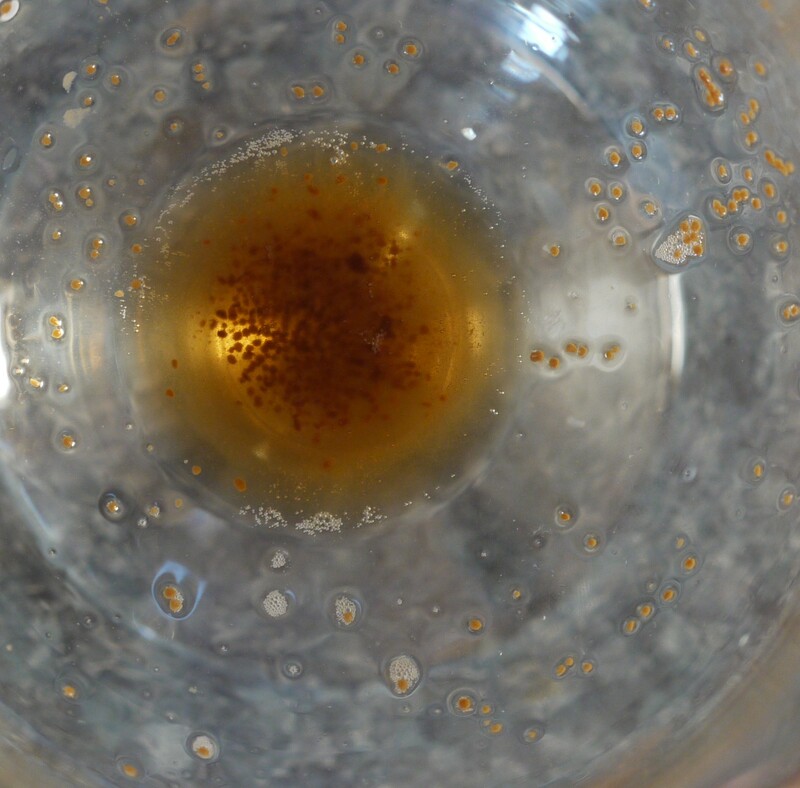 Yeast, as we know, is very good at converting sugar into alcohol. During that process it also tends to rend most of the unique flavour out of the priming sugar but when treated properly it leaves the beer with a very interesting and unique nose that will taste different in comparison to default dextrose. In the case of this Maple Porter it has a very distinct nose of dark maple flavour that almost immediately gets overtaken by a brilliantly dark, rich malt character(which is an essential of the porter style). Hops are subtle and balance out the malts leaving a drier finish with hardly any lingering sweetness. Look at the residual yeast left in my glass, a sign that the guys and gals at Nickel Brook spent some time with this one and it must have fermented a little on its way out west as it had really lively carbonation. I found this beer to be an amazing start to the calendar and for those of you playing along at home I recommend getting Wild Rose Cherry Porter as another fine example of porter.